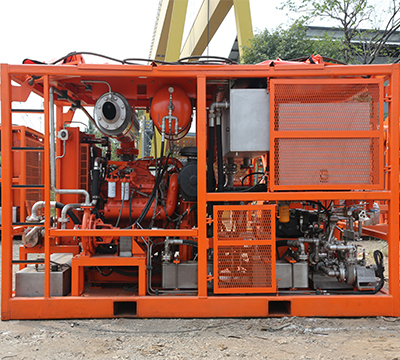 Titan also building Coiled Tubing Equipment included Zone 2 Control Cabin, Zone 2 Power Pack, Zone 2 Nitrogen Converter Unit, Offshore Reel, Coflexip Reel, Umbilical Reel, Hose Reel, Jacking Platform, Injector, Spooler, Lifting Frame, Xmas tree etc. 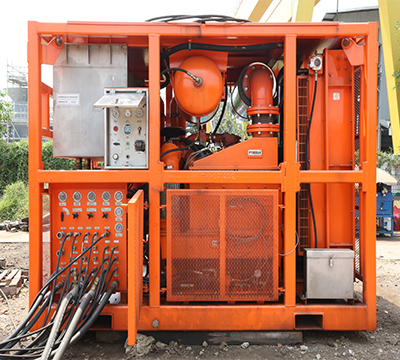 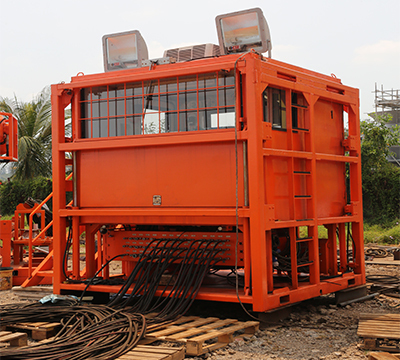 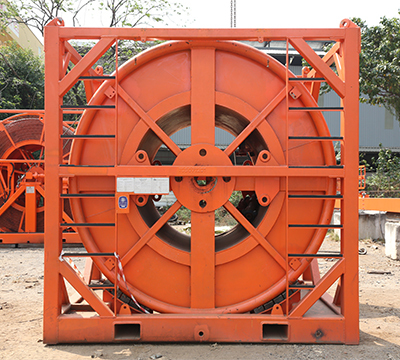 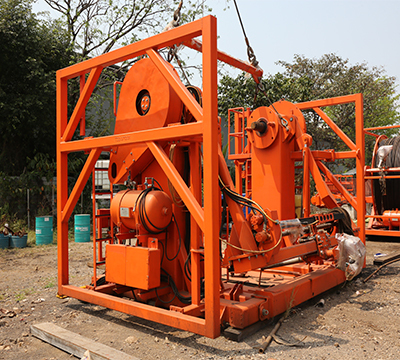 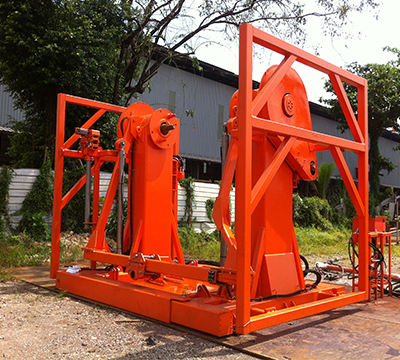 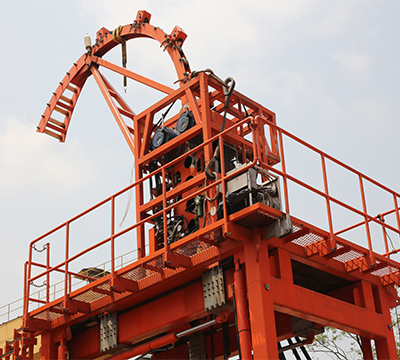 Titan designed well intervention coiled tubing equipment with rugged, durable, flexible and portable type to suit all kinds of drilling application and project.Equipment is composed of a reel with the coiled tubing, an injector, control console, power supply and well-control stack. 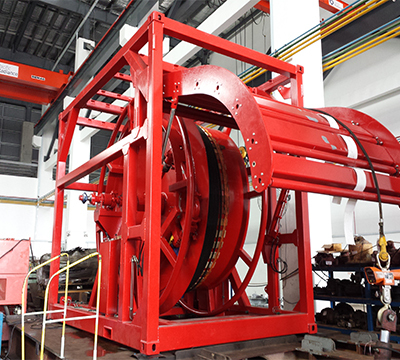 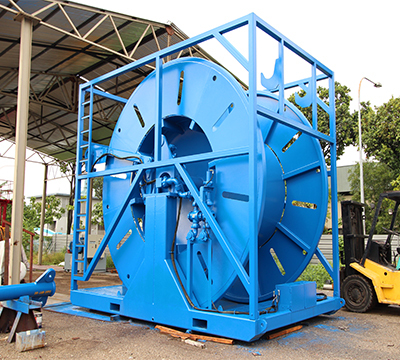 Equipment is injected into the existing production string, unwound from the reel and inserted into the well. 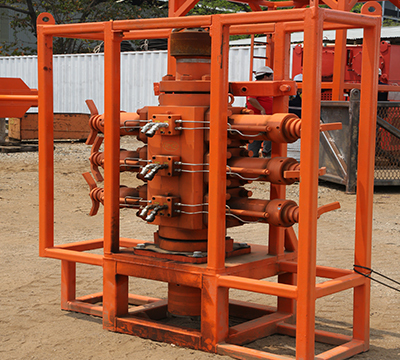 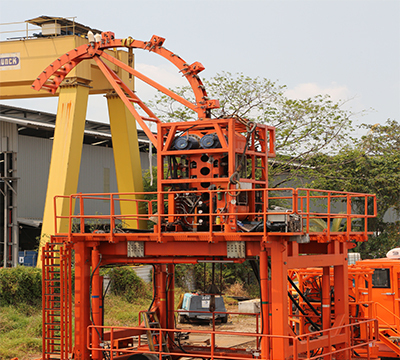 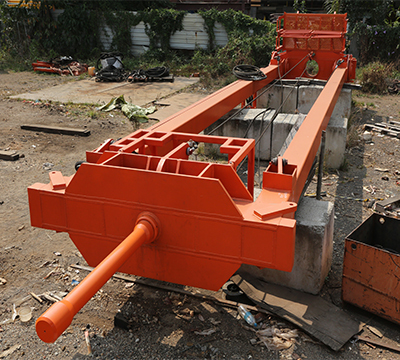 Titan’s coiled tubing equipment is hydraulic driven and available ranging from 1.25 to 3.5 inch OD.